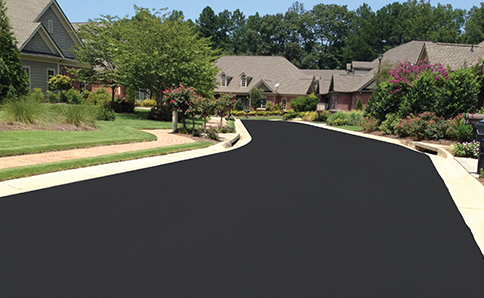 SealMaster® Asphalt Rejuvenator and Asphalt Pavement Rejuvenators are bituminous surface treatments designed to preserve and protect asphalt roads and streets. 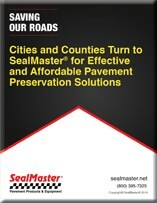 SealMaster Asphalt Rejuvenator, Asphalt Pavement Rejuvenators and Asphalt Surface Sealers have become an important pavement preservation technology for cities, counties, townships and municipalities. 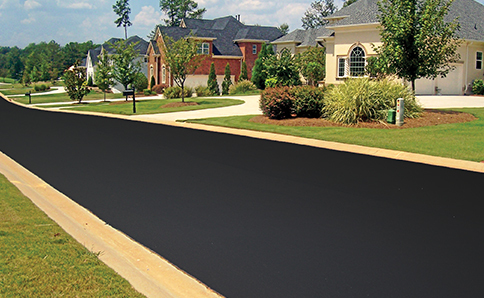 SealMaster Asphalt Rejuvenators for roads are designed to replenish the asphalt binder that is lost through oxidation and weathering and to extend the service life of roads and streets. 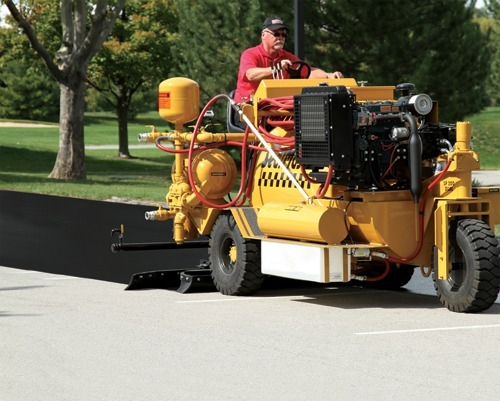 SealMaster Asphalt Rejuvenator and Asphalt Surface sealers provide an economical alternative to the high cost of asphalt overlays. 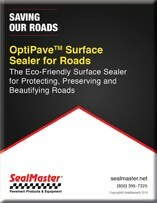 SealMaster Asphalt Rejuvenators represent an eco-friendly solution for pavement preservation. 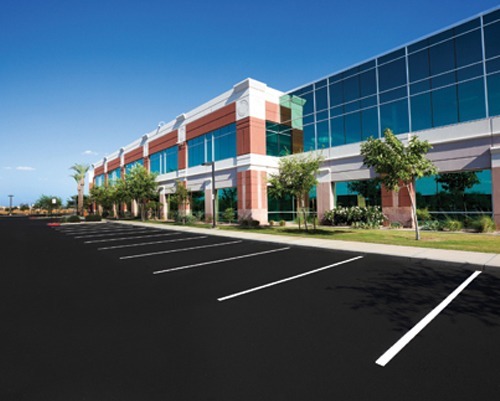 SealMaster Asphalt Rejuvenators and Surface Sealers are based on environmentally friendly water based asphalt emulsion technology. SealMaster Asphalt Rejuvenator and Asphalt Road Sealer technologies include AsPen and OptiPave Asphalt Based emulsion products. 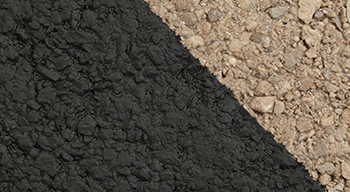 AsPen is a Concentrated Asphalt Emulsion Fortified with Mineral Filler for Added Durability. AsPen is Designed to be Diluted with Water Prior to Application. 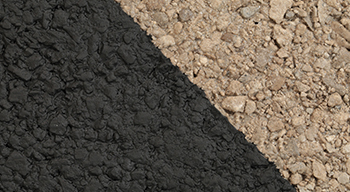 AsPen is an asphalt-based emulsion pavement rejuvenator designed to penetrate, waterproof, and replenish the pavement binder that is lost through oxidation and weathering. AsPen beautifies, protects, and extends the service life of asphalt pavement while providing a rich, black, “like new” appearance. AsPen is a single-coat application product that penetrates into the pavement surface utilizing the existing pavement profile to maintain traction. OptiPave is an asphalt-based emulsion pavement surface seal designed to seal and protect asphalt roads while replenishing the pavement binder that is lost through oxidation and weathering. OptiPave beautifies, protects, and extends the service life of asphalt pavement while providing a rich, black, “like new” appearance. Can also be applied over slurry and chip seals. OptiPave is a single-coat application product that penetrates into the pavement surface utilizing the existing pavement profile to maintain traction.